Jim is one of those rare birds who was actually born and raised in Music City, Nashville, Tennessee. He came from a musical family; his father (also Jim Farrell) was a choral director whose barbershop group received national accolades. Jim and his sister Stephanie were expected to be able sing any harmony part on cue as the family drove down the highway. 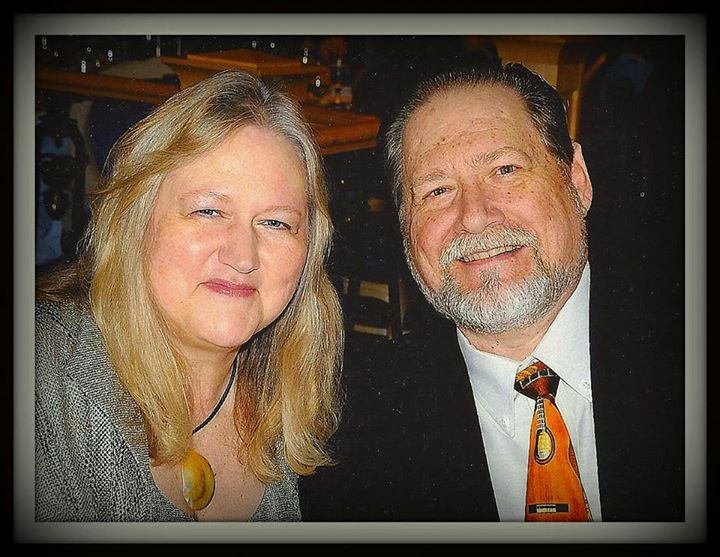 By the age of 14, Jim was an accomplished musician playing bass professionally with adult groups, and by the age of 16 was doing sessions and backing artists who performed on the Grand Ole Opry. Over the next few years he evolved on several instruments including keyboard, guitar, bass and percussion. When Jim was 15 he started an informal apprenticeship with one of Nashville's renowned recording engineers and independent music publishers, Ben Hall of Home Place Studios. Ben was the father of Jim's best friend, and they worked together on and off for more than 20 years. 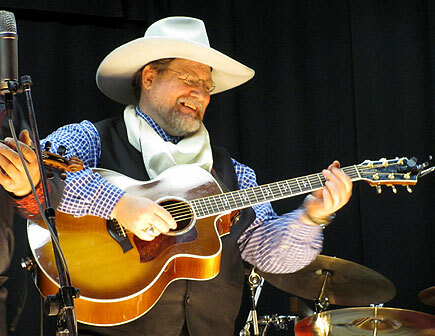 Ben Hall had traveled as a fellow performer with Elvis Presley in the early years and recorded many musical icons, including Buddy Holly and The Crickets, Roy Orbison and Alabama. Jim was groomed to be a session musician, producer, and music publisher. Jim also helped Ben build two different recording studios, where Ben taught him how to hear and adjust acoustics, know sound frequencies; pick hit songs; co-write music; and be a contributing member of the music industry in Nashville. Jim played and worked on hundreds of sessions, meeting musical greats from Jeanie C Riley to Garth Brooks. In college Jim studied music on full scholarship at David Lipscomb College in Nashville, and was one of the first students in recording industry management at Middle Tennessee State University. Later he excelled in video production at Davidson School of Business. Along the way Jim became intrigued with the close harmonies and inspiring viewpoint of Western Music. When Jim met Stu Stuart in Nashville in the mid 1990's, they formed a group called J38 Land and Cattle Company with lawman Clay Jerrolds. After Clay's death a few years later Stu returned home to Kansas, where he recruited Jim to join a new group, the Prairie Rose Wranglers. 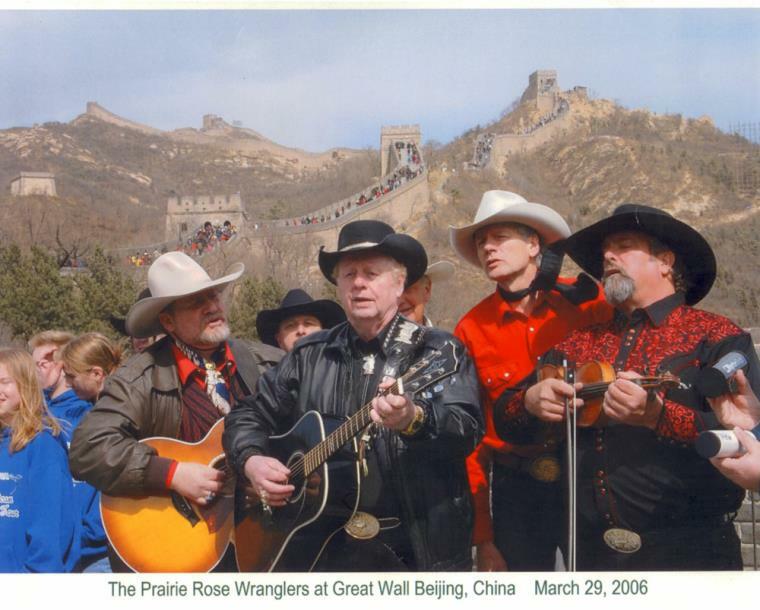 Over the next 8 years the group helped build a major chuckwagon supper tourist attraction, and developed an avid fan base who followed them on musical tours from Carnegie Hall to the Great Wall of China. 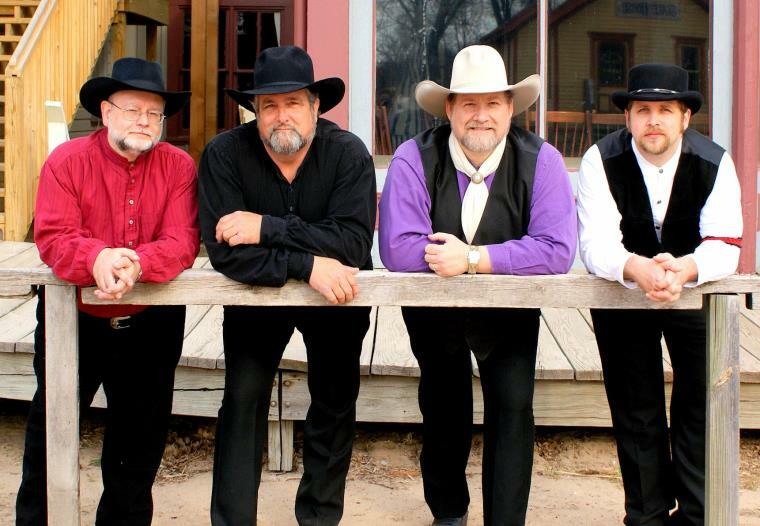 In 2007 the group changed its name to the Diamond W Wranglers and moved their musical home base to Old Cowtown in Wichita. They have continued touring the country and world, and are considered one of the top Western Music groups in the country. Throughout his time in Kansas Jim has been producing music for other people, and offers a unique combination of services rooted in his decades of experience. Regardless of your genre of music, you'll be amazed with the Jim Farrell Experience.